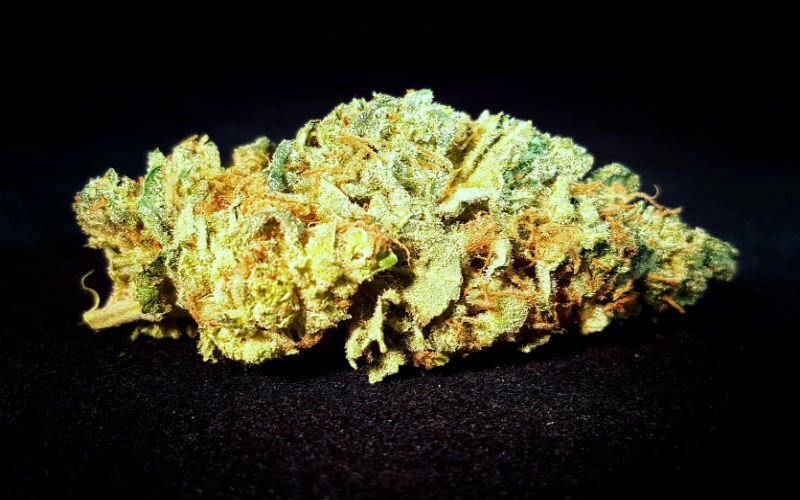 Another step to the OG side of the spectrum past OG Raskal’s White Fire OG, this strain was a specially selected phenotype that demonstrated true OG characteristics. 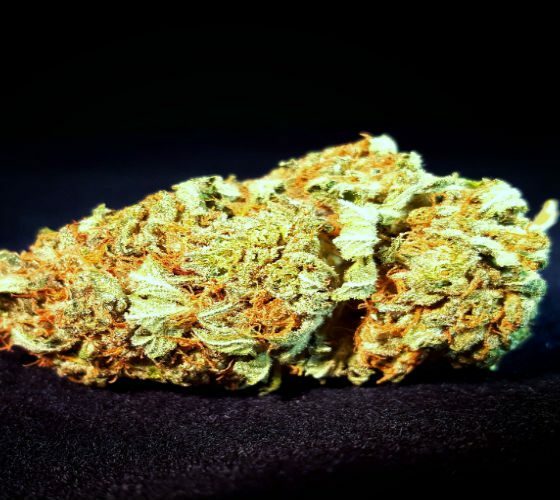 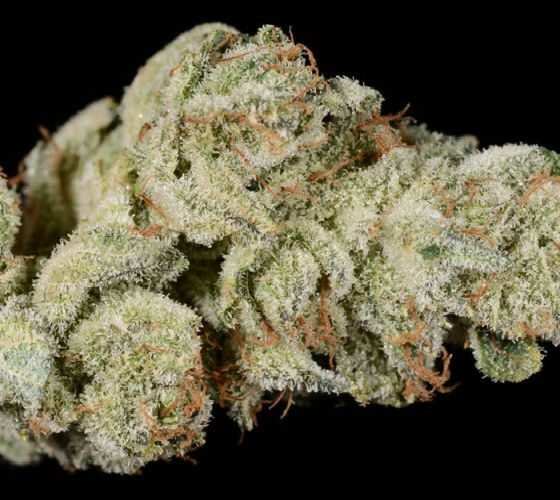 A powerhouse indica dominant hybrid, White Fire OG from OG raskal crossed with perhaps the original OG, Tahoe OG, delivers a flavorful and profound stony experience. 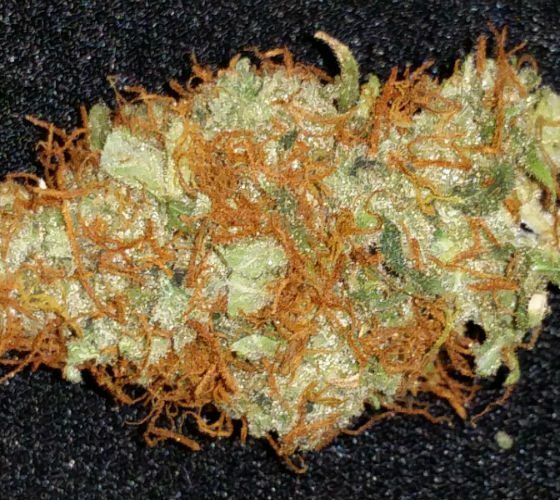 Whereas OG Raskal’s White Fire OG has a roasted seed flavor, the White Fire Tahoe is especially tangy and woody.